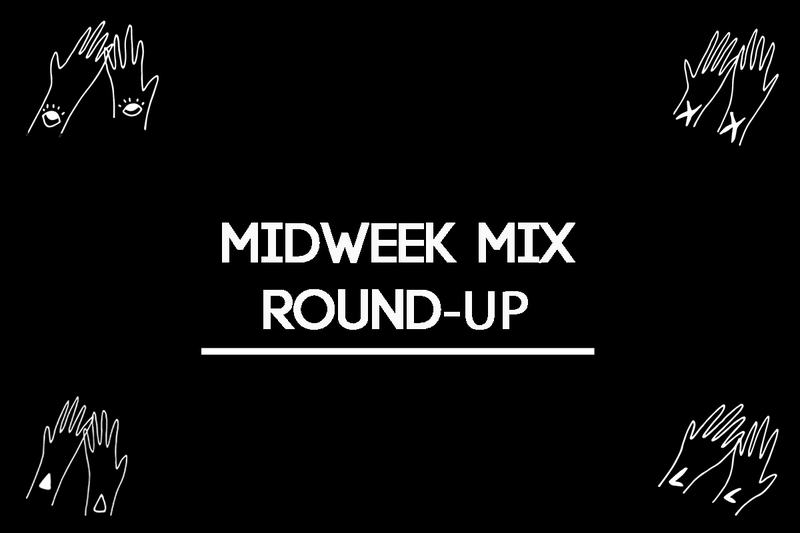 Inspirational mixes from the past week that deserve to reverberate beyond our “office”. Over the weekend, the Astral Plane team ventured into warehouse land to attend the Fade to Mind/Night Slugs rave, featuring Bok Bok, L-Vis 1990, Nguzunguzu, Total Freedom and Prince William. The Fade to Mind cadre is known for throwing some of the wildest parties Los Angeles has to offer, but the Night Slugs component brought a larger-than-large system and a distinct London aesthetic into the fray. Us Angelenos are spoiled, but that doesn’t mean that we can’t look to New York here and there with a sly eye and a bit of jealousy. In this case, the envy is squarely focused on MOMA PS1’s summer Warm Up series, an expertly curated series of outdoor events featuring the likes of Robert Hood, Tessela, Mumdance, DJ Marfox, Evian Christ and many more. This past weekend’s event featured the inimitable DJ EZ alongside an all star cast of Todd Edwards, Maxmillion Dunbar, Ramona Lisa and Lit City Trax bossman J-Cush. To hype the event, PS1 asked J-Cush to contribute a “Warm Up Mix” and the result has enough fire power to resentment out of the most resolute characters. 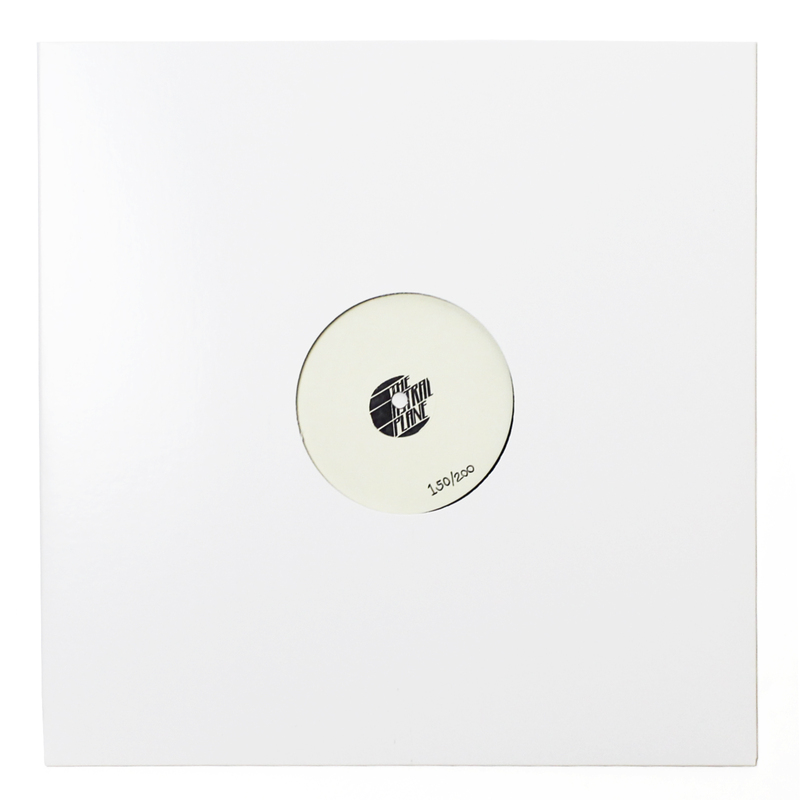 Lit City exclusives are placed alongside belters from Georgia Girls, Massacooramaan and Inkke and mixed in J-Cush’s signature spin back heavy style. I’ve pondered spontaneous cross country flights many a time this summer and J-Cush’s Warm Up mix might just do the same for you. As part of the promo run for his upcoming LP on Innovative Leisure, Jim-E Stack stopped by Nina Las Vegas‘ Triple J show to lay down an hour of jazzy, psychotropic house, thumping call-and-response techno and disorienting club deconstructions. Tell Me I Belong hits on July 28 through the Los Angeles-based label and will feature ten originals from the genre-trotting Stack. In his Triple J mix, M.E.S.H. and Shlohmo are surprising bedmates with Shed‘s Head High alias and techno connoisseurs Kassem Mosse and Marcel Dettman. Throwing genre to the wind, Stack focuses primely on beatific, supernal melodic work, preferring carefully constructed, supremely patient constructions to anything that even hints at immediate gratification. That predisposition towards restraint shines in Stack’s existing productions and is exactly why the premise of a full-length from the mans is so tantalizing. Moleskin, fresh off the release of his debut self-titled EP on Goon Club Allstars, brings tracks from “Chicago, Baltimore, London, Durban, New York, the internet” to the table for Clash. Rhythmic exploration is the name of the game here and Moleskin jumps effortlessly from Neana‘s metallurgy to the polyrhythms of DJ Firmeza and DJ Lag. Cop the Moleskin 12″ and you won’t be sorry. And to top everything off, don’t sleep on Sharp Veins‘ (William Skeng) recent frozen entry into the Liminal Sounds archives, Australian curators of everything grimy and rough-hewn Ktrax ode to ghetto house and rave, or Shriekin‘s all-original contribution to the ever-growing Boxed family’s mix series.